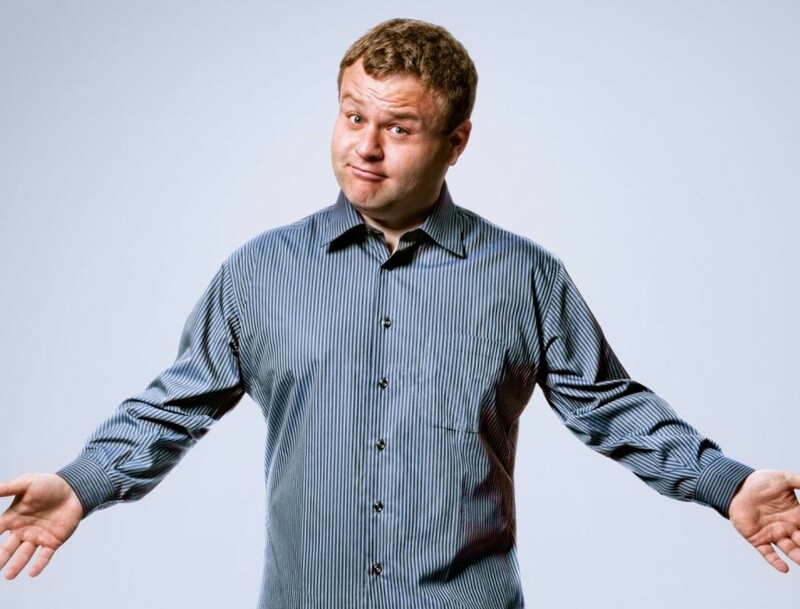 Although he started in stand-up, Frank Caliendo’s career really took off when he joined the cast of the raucous sketch comedy show MADtv. He became a breakout star for his uncanny impressions of larger-than-life figures — Robert De Niro, Al Pacino, Jay Leno. He also had a Donald Trump impersonation in the years before Alec Baldwin took it on. But it was his beloved take on husky-voiced sports commentator John Madden that got Caliendo the most attention, as well as a gig on Fox NFL Sunday. Expect Madden and his celebrity cohorts to make cameos at Caliendo’s upcoming Northern Quest appearance.